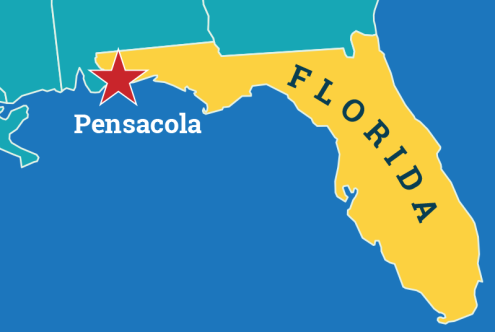 From the beaches and Bay Area attractions to day trips and nightlife, the Pensacola area has something for every interest. Flip-flop casual or elegant dining, waterfront watering holes, or sophisticated martini bars - you’ll find it all in Pensacola. Staying in Pensacola, Pensacola Beach or Perdido Key? Choose from hotels, condos, bed & breakfasts or campgrounds. Paddle our rivers, bayous, bays and the Gulf to explore diverse ecosystems and coastal habitats. Find the tucked-away spots where the locals eat.